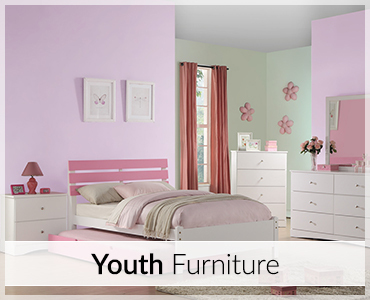 We offer quality furniture for your home. 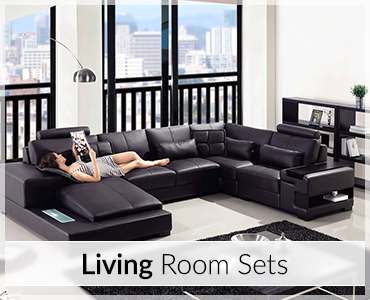 We have a large selection of furniture at unbeatable prices with excellent customer service. We accept major credit cards and offer easy credit! 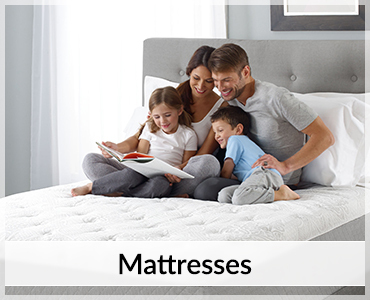 Available now - save up to 75% on your mattress purchase! We have name brand mattresses for sale now! Get your sets as low as $89! At Pina Furniture, we are proud to offer an incredible selection of beautiful, modern furniture suitable for every style and taste. We know shopping for designer furniture can be difficult, and we do everything in our power to make it easier on you. Our highly trained staff puts your needs first from the time we greet you at the door of our store to the moment our fast and friendly delivery team drops off your new furniture. You don’t have to choose between designer looks and designer price tags anymore! We have all the high quality pieces you need to put together stunning, comfortable, and functional rooms without breaking your budget. Visit our store in Fontana today to browse our inventory. 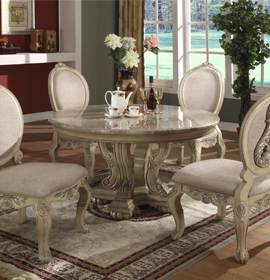 Our courteous and knowledgeable staff will be happy to help you find the furniture of your dreams.